A high performance, multi-purpose, surface tolerant, two-component chemically-cured epoxy semi-gloss coating. For use on properly prepared steel or masonry surfaces including immersion (non-potable water) service. Ideal for structural steel, piping, storage tank exteriors, machinery, and equipment in petroleum refineries, pulp and paper mills, c..
A high performance, multi-purpose, surface tolerant, two-component chemically-cured epoxy semi-gloss coating. 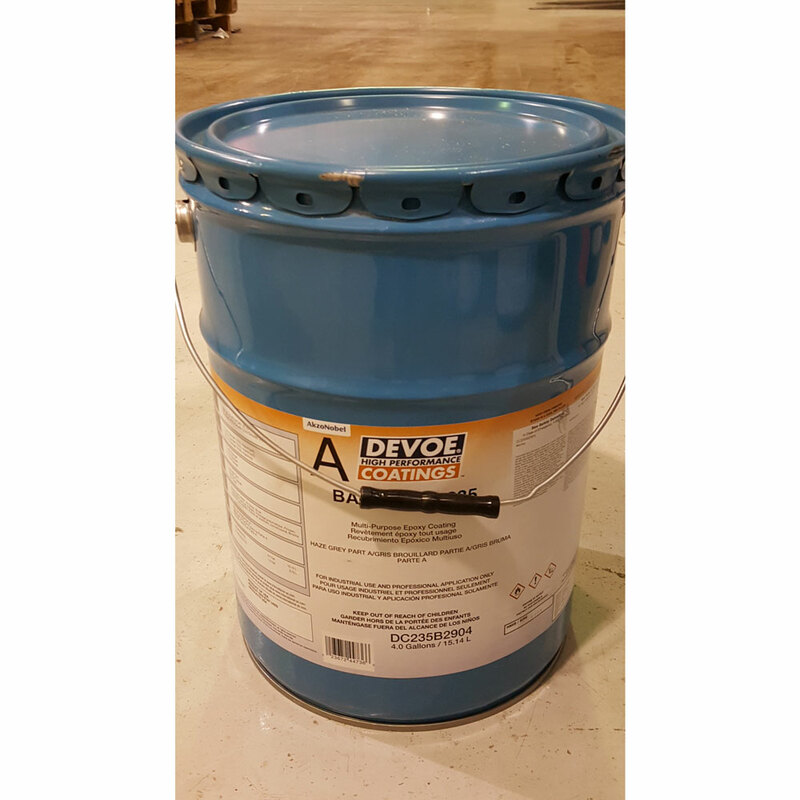 For use on properly prepared steel or masonry surfaces including immersion (non-potable water) service. Ideal for structural steel, piping, storage tank exteriors, machinery, and equipment in petroleum refineries, pulp and paper mills, chemical and fertilizer plants, and sewage treatment plants. Performance alternate for Federal Specifications TT-C-550 and TT-C-545, Mil-P-24441-Type I & II, Mil- C-22750D-Type I, and Mil-P-23377E-Type I, Mil-P- 23236B-Type I & IV, Class 2, and Mil-P-24647B. Meets AWWA D102.